Anxiety is a normal emotional reaction we all get when faced with situations we find challenging. When the anxiety feeling becomes continuous, that is when it can lead to an anxiety disorder. It causes our neurochemistry to become imbalanced when our “fight-or-flight” is in constant use. There are multiple types of anxiety disorders like generalized anxiety disorder, panic disorder, separation anxiety, social anxiety and more. Despite the lack of conversation and the social stigma that surrounds mental health it is more common then you may think. It may be hard, but remember you are not alone, I have been living and struggling with anxiety the majority of my life. 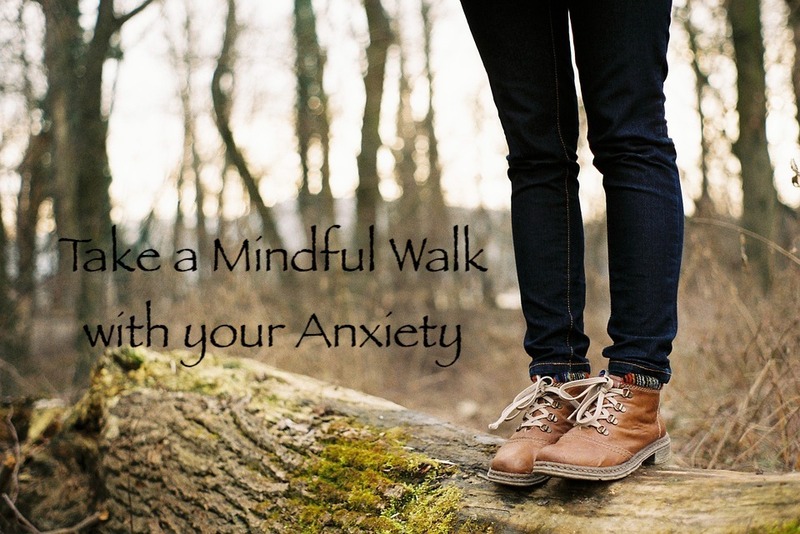 Another way I manage my anxiety is by taking a mindful walk. 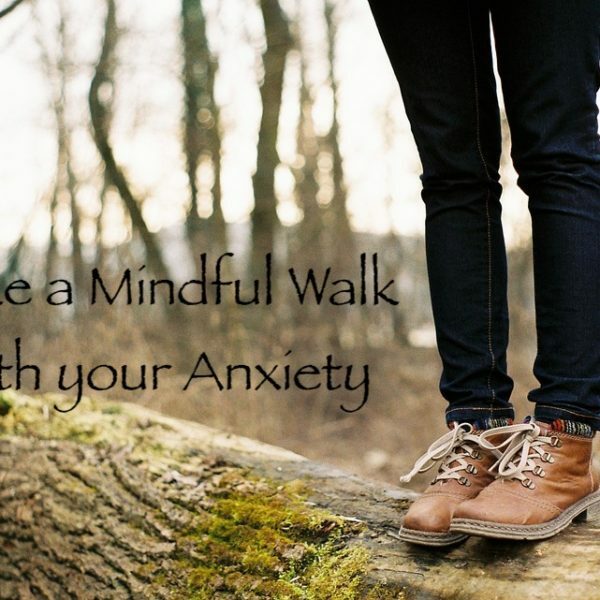 Walking is not only beneficial for your physical health but your mental health as well. Just going for a walk 30 minutes a day can settle your mind and energize you. During your mindful walk do not bring your headphones to listen to music, trust me you won’t need it or even miss it. Whether you are on a trail in the woods, park, or even a treadmill take your time at a steady pace, it is not a race. Focus on the movement of your feet, with each step what does the ground feel like beneath you. Listen to what you hear around you, do you hear the birds singing, the rustle of the leaves blowing in the wind. Focus on your breath, when you inhale imagine you are breathing in calm feelings and exhaling all the worry, letting go of the anxiety and how it makes you feel. Mentally talk kindly and compliment yourself, during the walk think of what are you grateful for? Remember there is no shame in reaching out for help, happy walking. Special Note: Click HERE to learn more about our Mindfulness Logbook — a helpful tool used as a daily mindfulness resource. OUR STORIES | anxiety, exercise, mindfulness, mindfulness logbook | February 6, 2019 .